Do you like Boomstick Leaper? Share it with your friends. 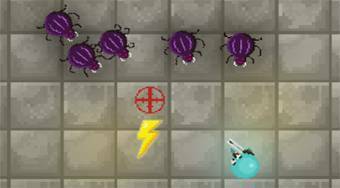 Move around the playing area, shoot the mutated beetles and try to stay as long as possible.